Shipyard Brewing Company is a family-owned brewery – rooted in tradition and brimming with innovation. Our award-winning beer is handcrafted by our team of brewers who learned their art from world-renowned master brewer, Alan Pugsley. 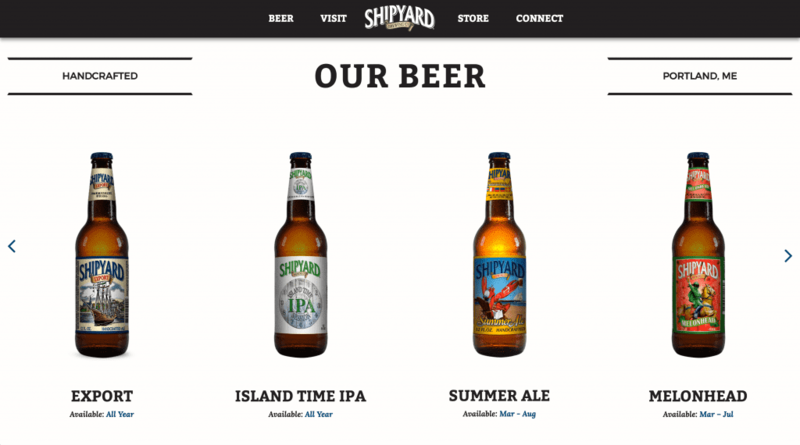 Our IT and web teams work alongside the internal designers and marketing team at Shipyard to support their systems, while developing their website and web store. The result is a responsive company, which speaks to the company’s quality brand. 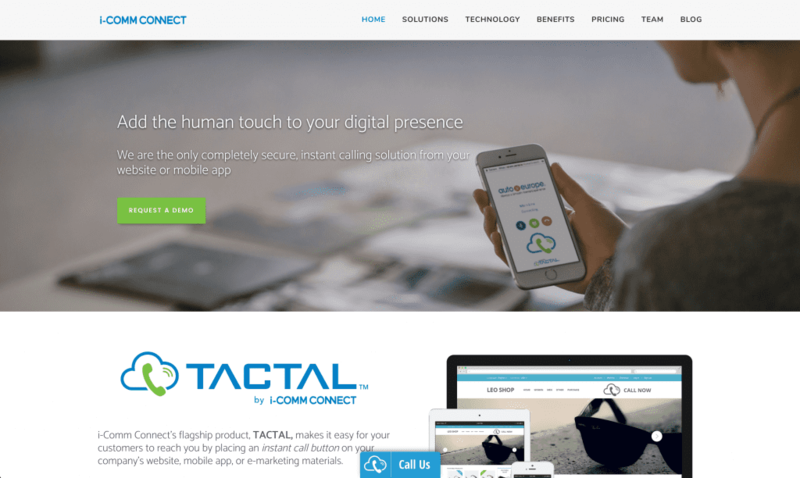 TACTAL by i-Comm Connect makes it easy for customers to speak to your sales and support representatives, driving more sales and improving customer satisfaction. Our web devs worked with I-Comm Connect to re-tool their web presence and overall site design, providing them with a site that is adaptive and conveys their unique message.